Earlier today (5 March) Mongolian police arrested D.Erdenebileg, owner of the Trade Development Bank of Mongolia (TDBM). The businessman was arrested from his apartment in the Khan-Uul District of Ulaanbaatar. Another arrest was that of former CEO Ts.Orkhon, who was handcuffed at his office. 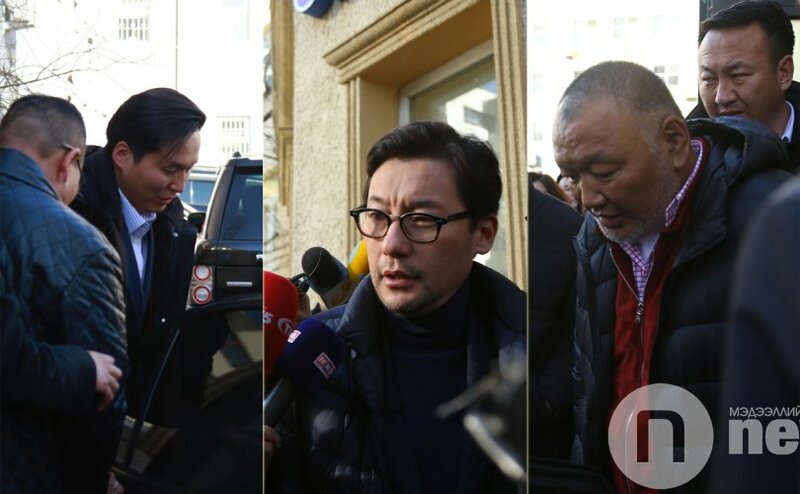 In addition, Ts.Purevtuvshin, CEO of Mongolian Copper Corporation (MCC) was brought to the police station for questioning. MP L.Oyun-Erdene said that D.Erdenebileg played a large role in MCC and in the purchase of 49 percent of the Erdenet Mining Corporation from Russia. However, Ts.Purevtuvshin has denied that TDBM was involved in the purchase. MCC purchased the Erdenet mine from Russia in 2016 with the approval of then Prime Minister Ch.Saikhanbileg, though parliament says it never endorsed the sale. Erdenet is one of the region’s largest copper mines, producing 530,000 tonnes of copper concentrate a year.